Colonial America comprised many different cultural and political worlds. Most colonial Americans inhabited just one world, but today, we’re going to explore the life of a woman who lived in THREE colonial American worlds: Frontier New England, Northeastern Wabanaki, and Catholic New France. 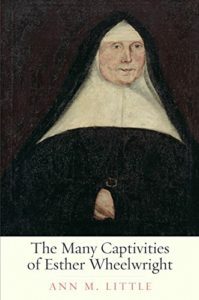 Ann Little, an Associate Professor of History at Colorado State University and the author of The Many Captivities of Esther Wheelwright, leads us through the remarkable life of Esther Wheelwright, a woman who experienced colonial America as a Puritan New English girl, Wabanaki daughter, and Ursuline nun in Catholic New France. In this episode, Ann Little, an Associate Professor of History at Colorado State University and author of The Many Captivities of Esther Wheelwright, leads us on a journey through the remarkable life of Esther Wheelwright, a woman who lived lives in three different colonial American worlds. 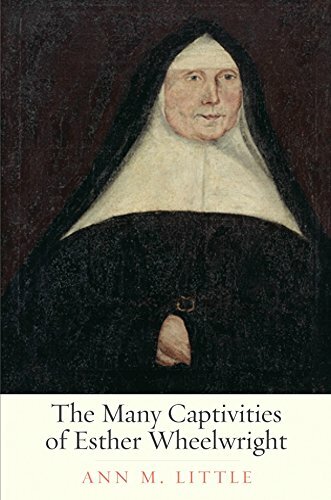 During our journey, Ann reveals what life was like in Maine during the late 17th and early 18th centuries; Details about Wabanaki life and the Native American custom of captive taking; And the story of Esther Wheelwright and how she went from Puritan, New English girl to Mother Superior of the Ursuline religious order in Québec, New France. In your opinion, what might have happened if the Governor of New France had sent Esther back to her New England family in 1708 or 1709? 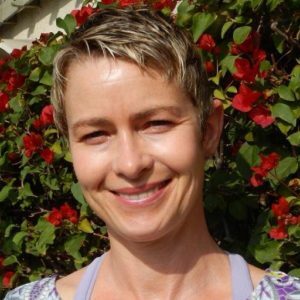 What do you think her life would have been like? Would it still be one worth knowing about? Thanks, Liz! You’re such a good editor and make me sound coherent, so I’m very grateful!